Fraud is a serious issue that affects your medical scheme benefits. 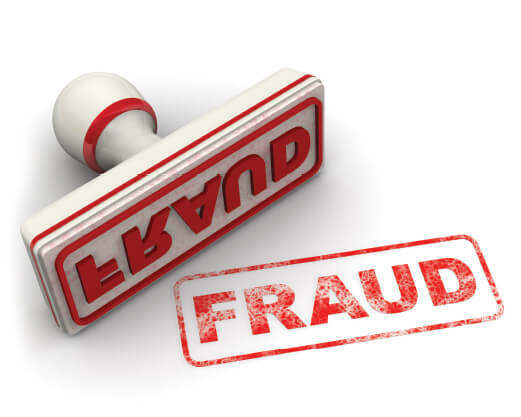 Fraud is an unlawful and intentional misrepresentation that results in actual or potential wrong-doing to the Scheme. The Scheme’s fraud line is managed by an independent team that ensures that members reporting fraud remain anonymous. The location of the secure call centre is not made public to ensure the protection of caller records. All callers remain anonymous, unless they choose to reveal their identities. If you know of any fraud that is taking place or being planned, put an immediate stop to it by calling the anonymous, 24-hour, toll free fraud line on 0800 00 04 36. A member who is not ill allowing his or her healthcare provider to claim for services in exchange for a sick note. A member allowing an individual, who is not a registered beneficiary of the Scheme, to use his or her membership card at a healthcare provider to receive medical services. A member claiming for spectacles who receives sunglasses from the healthcare provider.